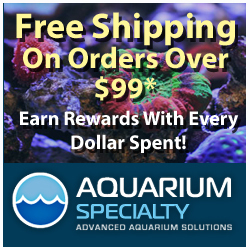 The aquarium hobby has never before seen more active participation in the captive breeding of marine ornamental species, and that awareness is being helped along by at least two great conferences/workshops. The MBI Workshop has enjoyed several years of success, and the Bay Area Reefers Breeding and Propagation Workshop, which is our focus today, is really coming into its own with their second annual meeting coming up in October. 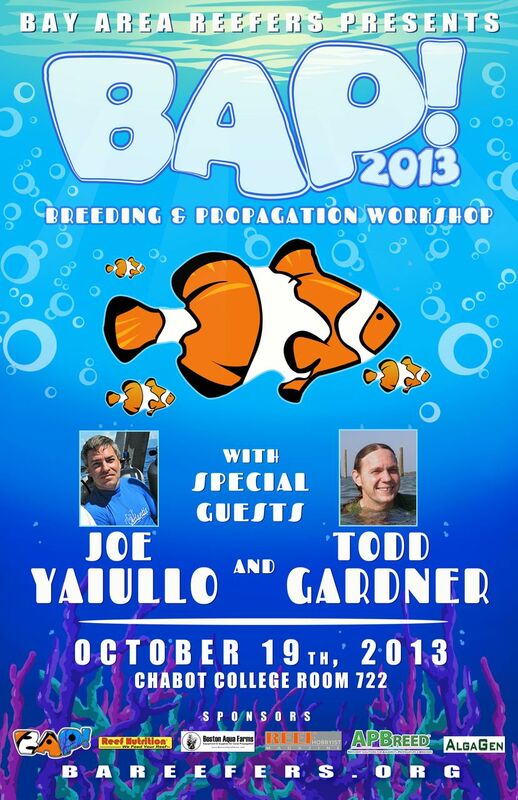 Much like last year’s BAP, 2013 holds some great show content for fish breeding hobbyists. Joe Yaiullo and Todd Gardner will make up the guest speaker list. There will be some coral vendors at the workshop, who will be selling a bunch of aquacultured livestock. A generous raffle will round out the day’s activities. The single-day mini conference will take place on October 19th at the Chabot Community College, the same venue for last year’s event.